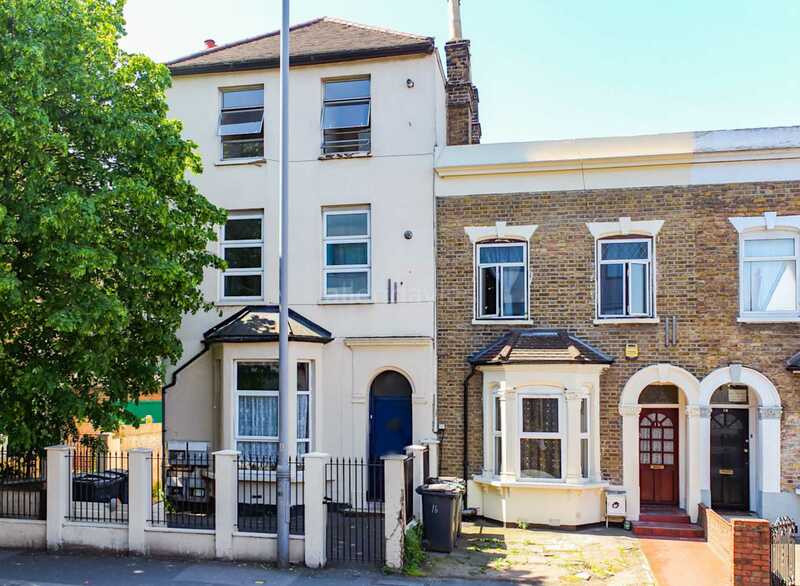 ** GUIDE PRICE £340,000 - £365,000 ** ALLEN DAVIES are delighted to offer FOR SALE this SPLIT LEVEL FLAT arranged over GROUND and LOWER GROUND. 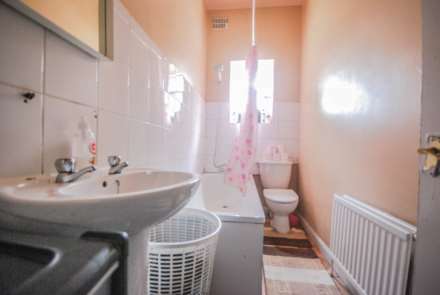 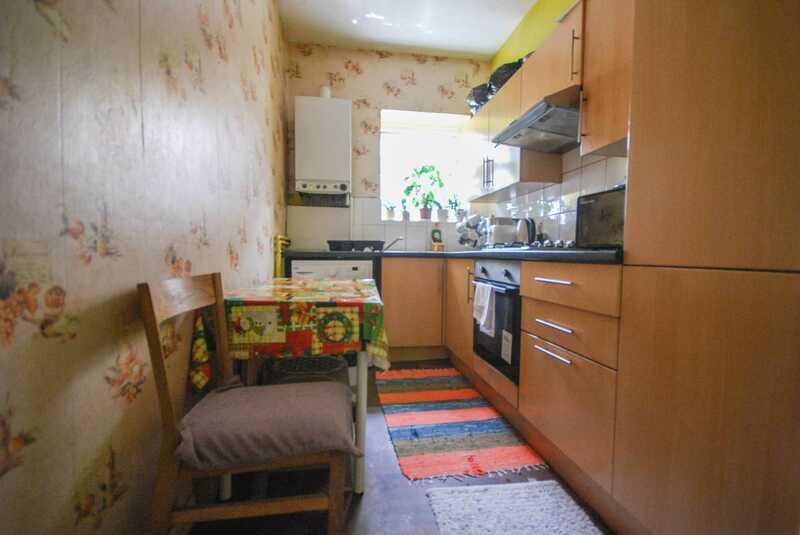 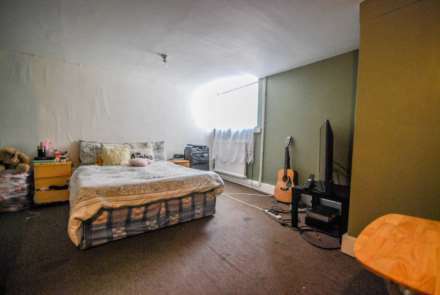 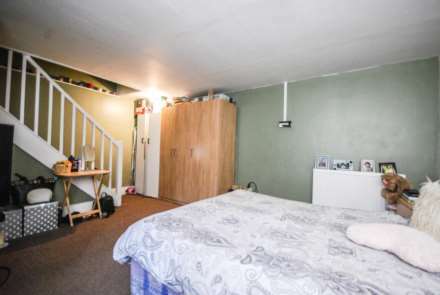 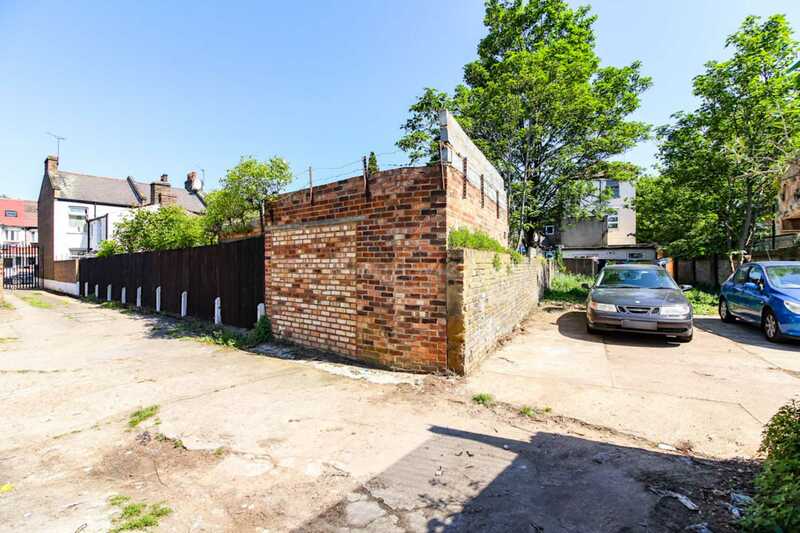 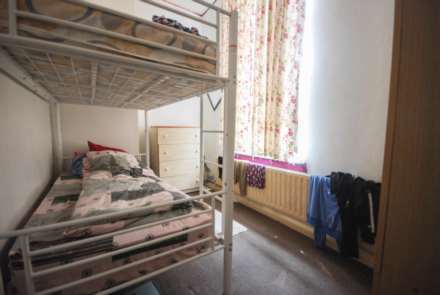 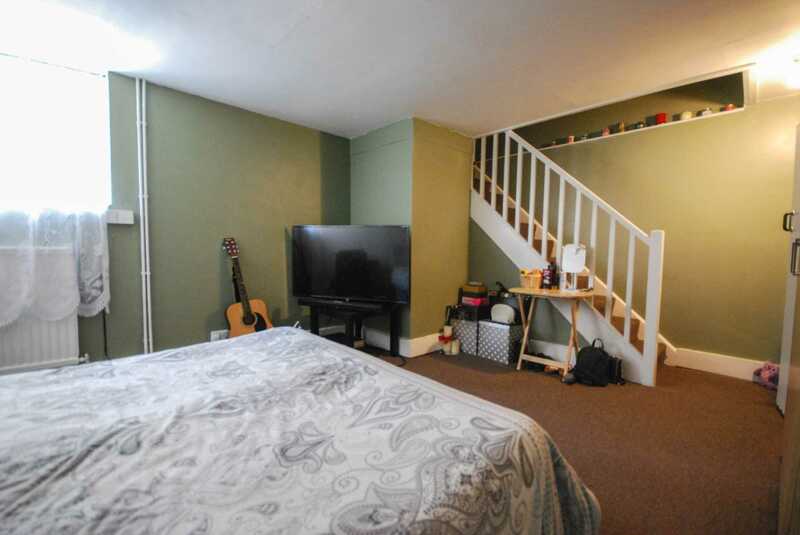 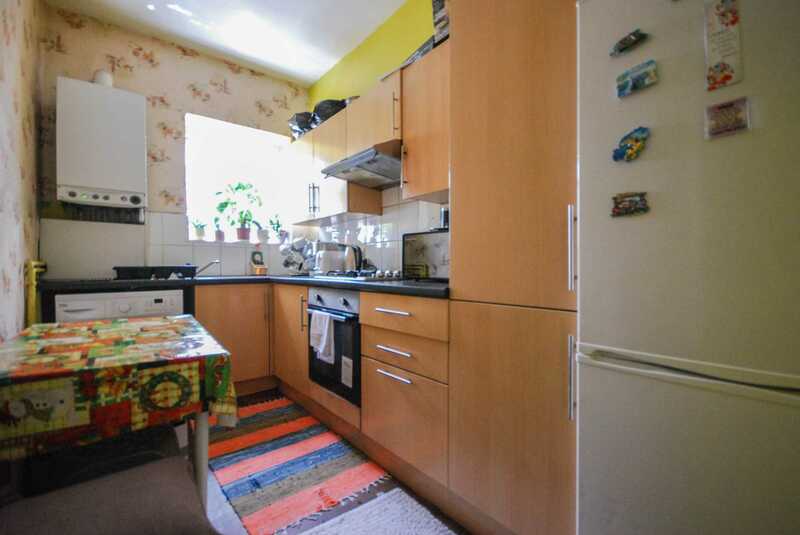 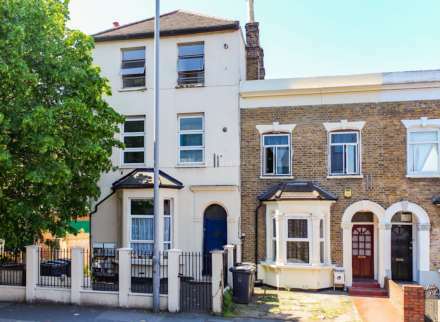 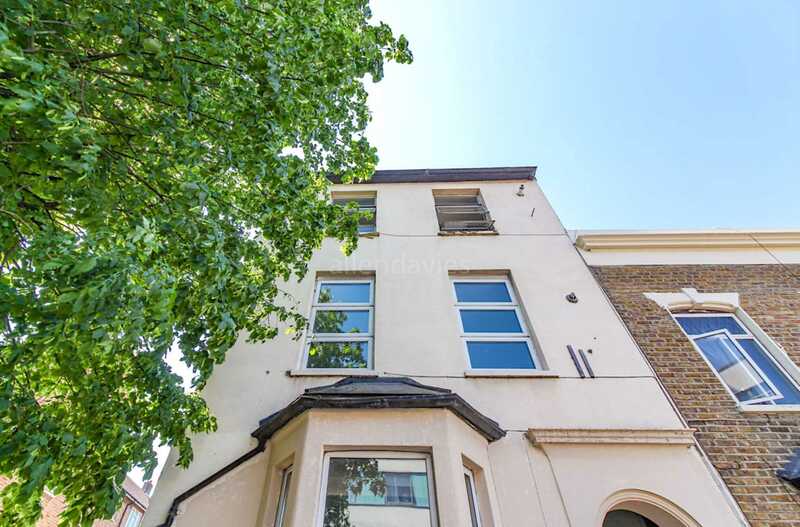 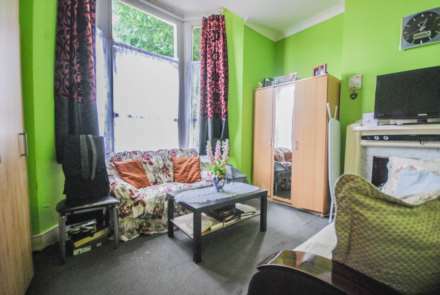 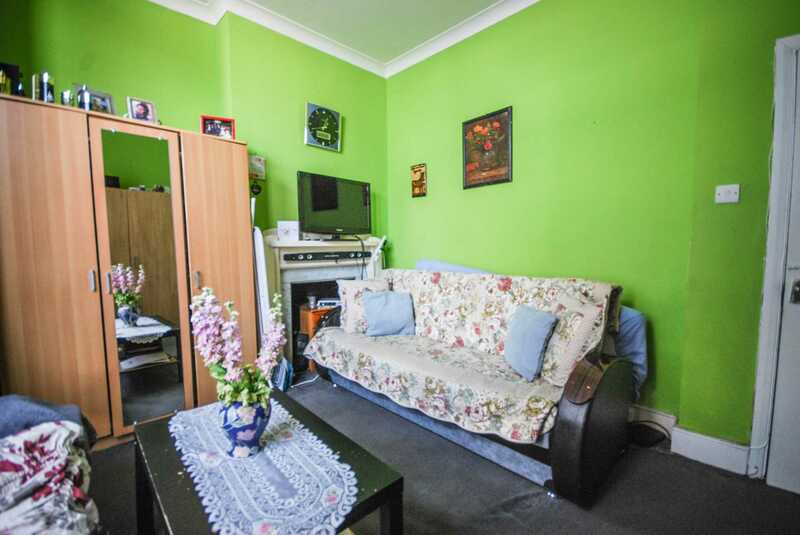 The property is located at the junction with HIGH ROAD LEYTON, which is minutes walk fro LEYTON UNDERGROUND STATION. The property comes with a FANTASTIC LEASE and would make the ideal FIRST TIME PURCHASE or suit an INVESTOR.